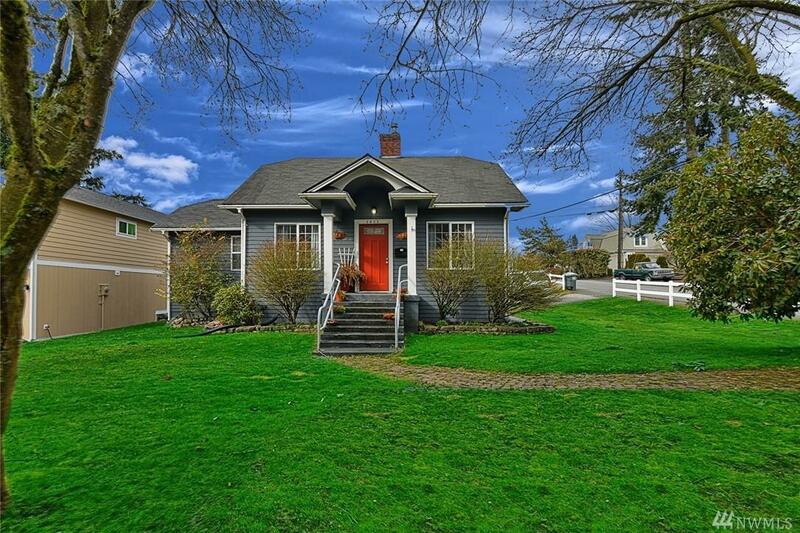 RARE FIND!Charming Craftsman 3brm+/1bth located on beautiful tree lined street in Historical South Everett.THERE IS MORE! 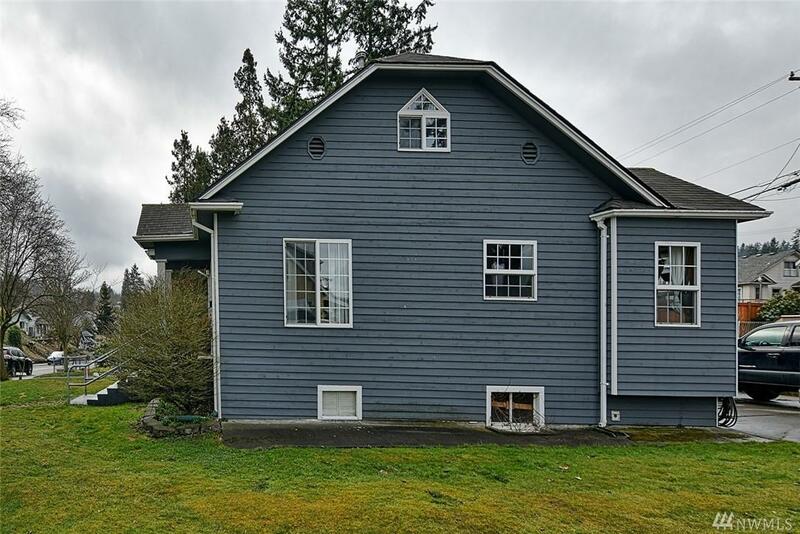 !2 separate tax parcels subdivided in 1970 per deed LOT A&B both zoned Multiple Family Density R3 total=7841 sqft +/-Sold Together!! 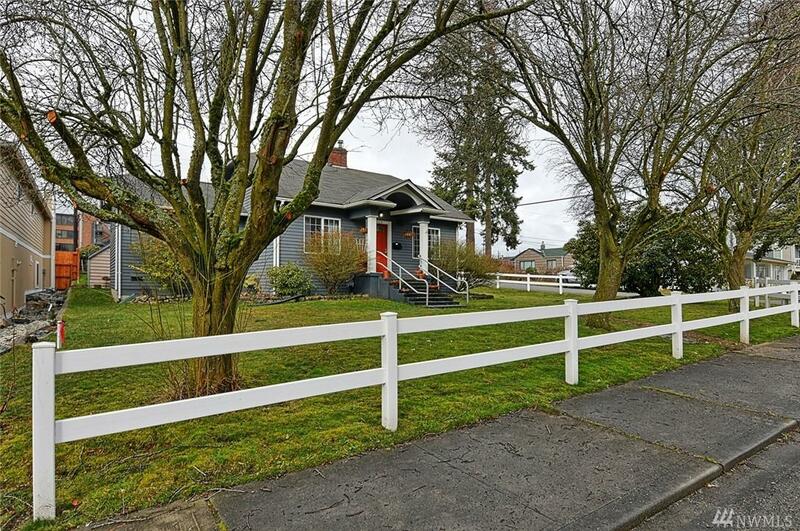 Buy for extra land in the city enjoy a garden/garage/shop w/motherinlaw or just extra parking!Investors look for potential future development while renting home?All within blks of I-5,City Ctr,Waterfront,Medical. Appointment Only! 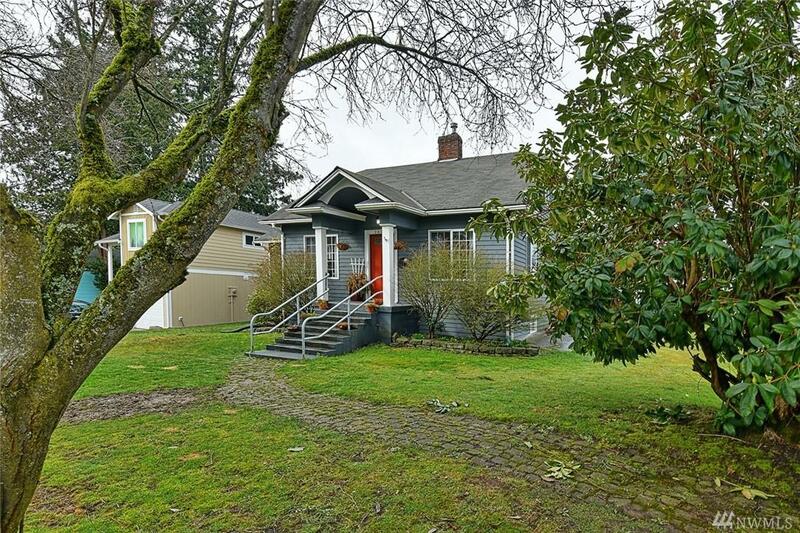 Listing Courtesy of Tellus Real Estate Solutions.